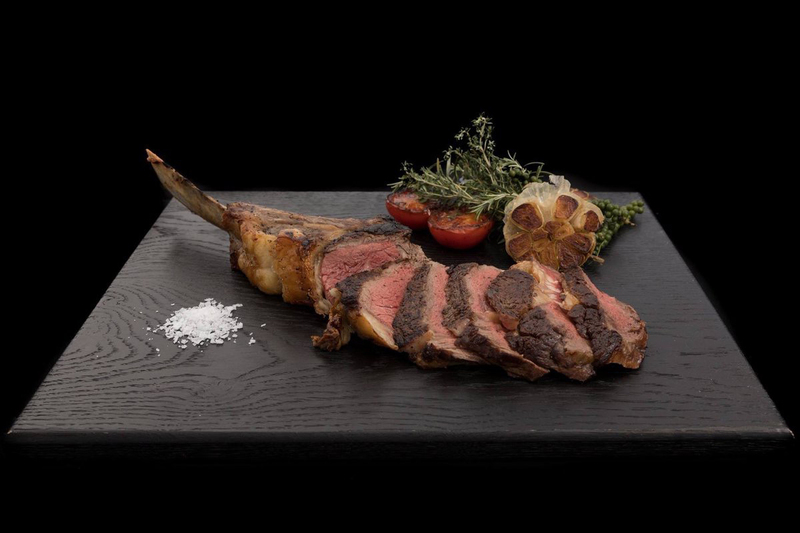 So-called because the bone is as big as an axe, the tomahawk is the ultimate steak cut. Essentially a rib-eye on the bone, it's a serious plate of prime beef: pink and juicy in the middle, charred on the edges, tender and flavourful. And big enough to share. Try it with the excellent-value Tomahawk Tuesday offer at WOOD Manchester: it's just £25 per person based on two people sharing. This is one of Manchester's best steak deals: try it while it lasts.